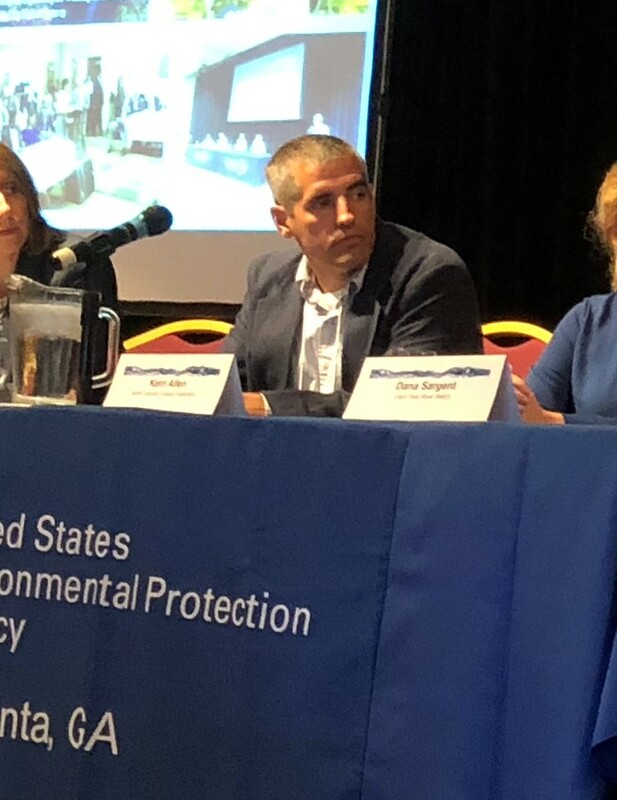 On August 14, 2018, Cape Fear Riverkeeper Kemp Burdette presented to the EPA as they seek to address widespread contamination from chemicals like GenX. The EPA is seeking public comment on addressing “PFAS” chemicals like GenX until September 28. Click HERE and make your comments today!